Hunting and fishing guests have several choices for lodging and accommodations. Many choose to stay in a nearby traditional motel or inn and get their meals at local restaurants. We strongly encourage our clients to stay at Robinsons Cottages in the heart of Downeast Maine. These rustic, yet modern cottages have been family run for four generations and began operation in 1920. Robinsons reasonably priced cabins include full kitchens, showers, flush toilets, and sleep from 4 to 8 people depending on your choice. They have 7 cabins available for rent from May through the end of November. Most have wood heat, stone fireplace and monitor heater. Linens and towels are also provided. 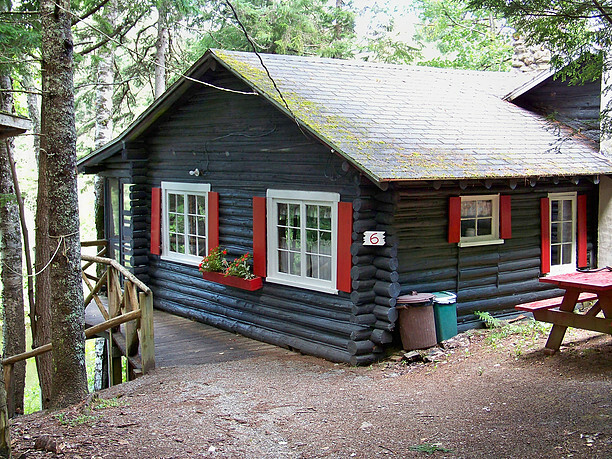 Cabins are well spaced for your privacy with private parking. We are sure you will enjoy your stay at Robinsons Cottages. 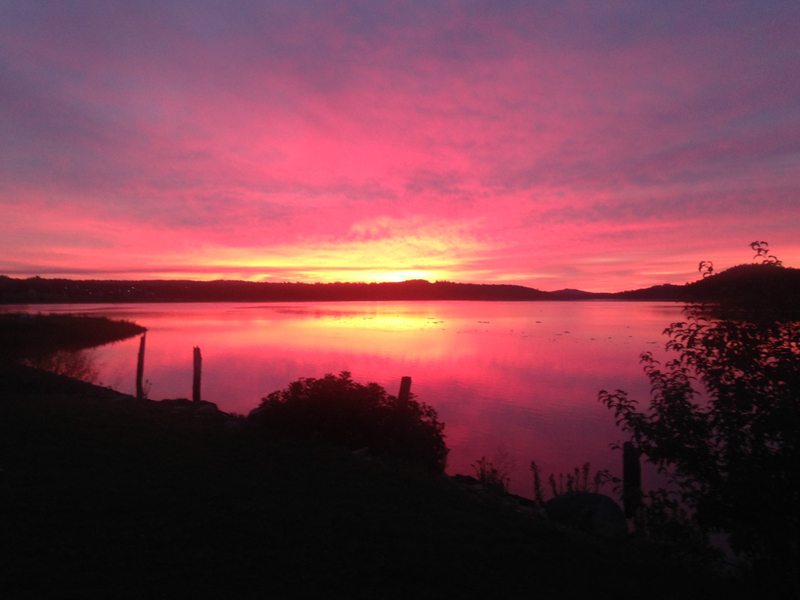 Many of our clients choose to stay at the Machias River Inn. Situated along the shore of the Machias River, the inn houses 39 rooms overlooking the Machias River. Each room has walk out access to the river view and an individual private entrance. Next to the inn, sharing the same parking lot, guests will find the World Famous Helen’s Restaurant. Helen’s serves delicious homemade pies, fresh seafood as well as standard fare, and also offers a full bar. Helen’s is a family owned business with great food and comfortable atmosphere, feature antler mounts, fireplace, and wooden bar.